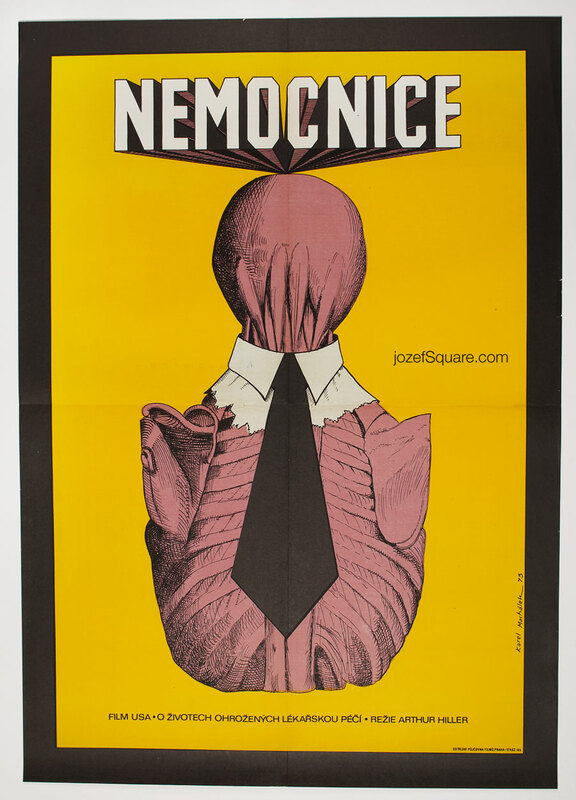 Movie poster for Arthur Hiller’s comedy drama with impressive surreal illustration by Czech fine artist and poet Karel Machálek. 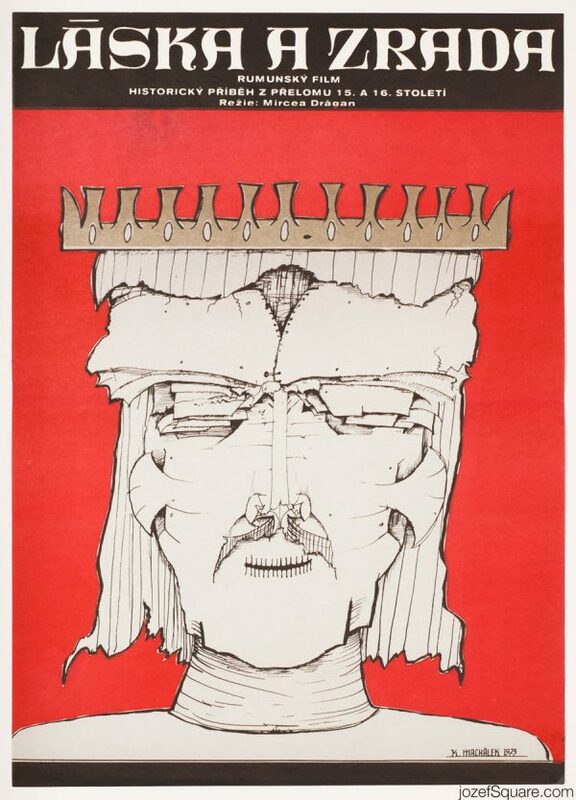 Mind blowing movie poster illustration by Karel Machálek. 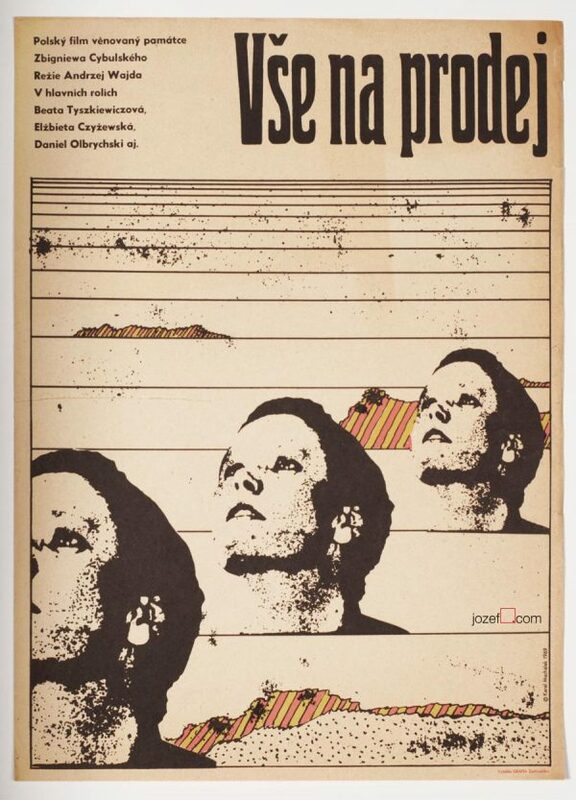 70s movie posters designed in Czechoslovakia. 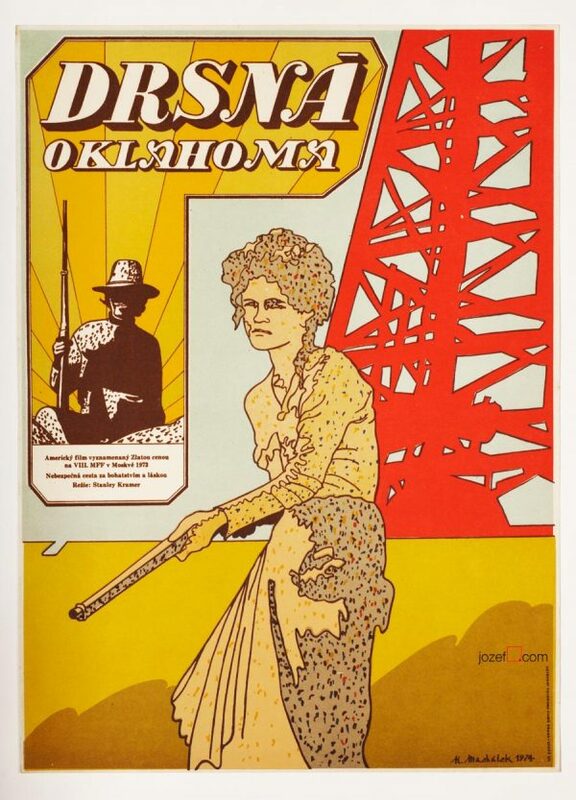 surreal posters available in our poster shop. 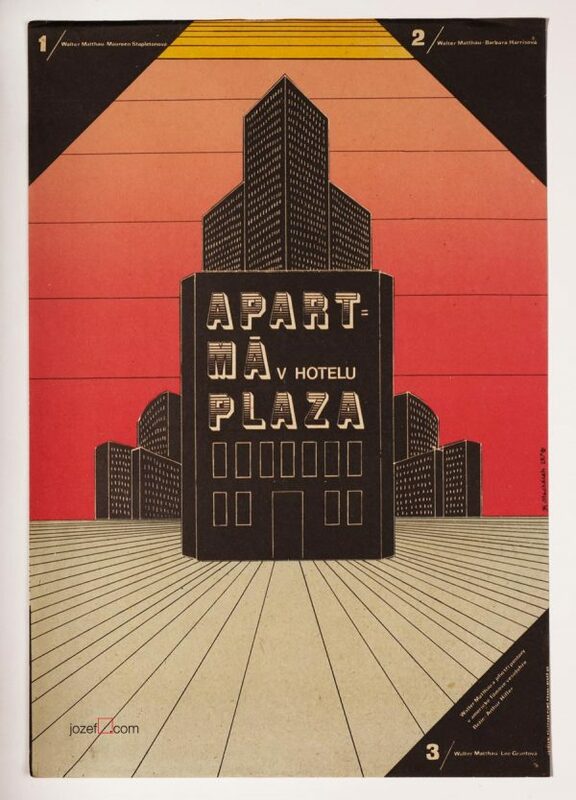 Be the first to review “Movie Poster – The Hospital, Karel Machálek, 1973” Click here to cancel reply.